1. Named after a group of trees which stood on the Walks. These were felled in 1892. The Miles family replanted 7 trees in 1894. 2. 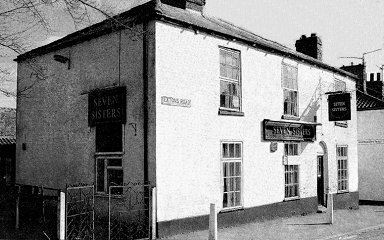 Named after seven sisters who were executed for witchcraft.